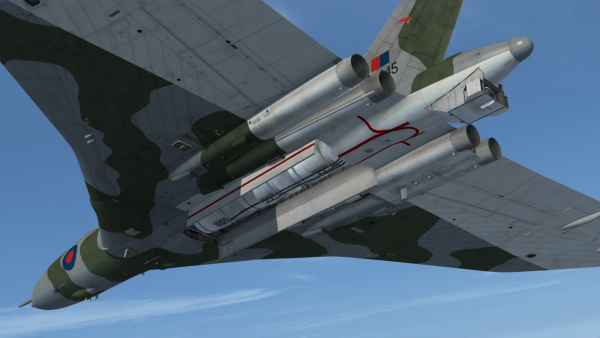 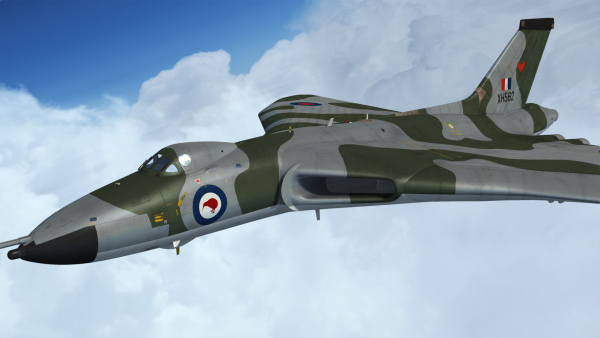 The ultimate V-bomber is ready for ops in P3D and FSX! 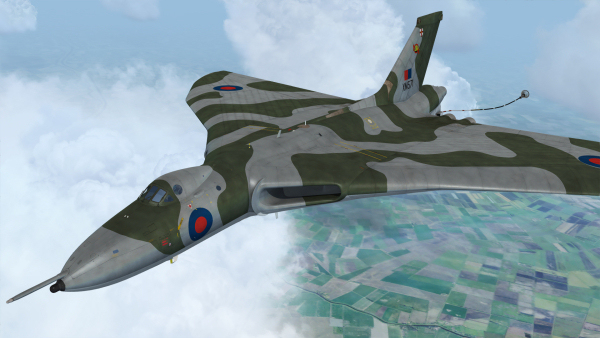 The all-new Avro Vulcan B Mk. 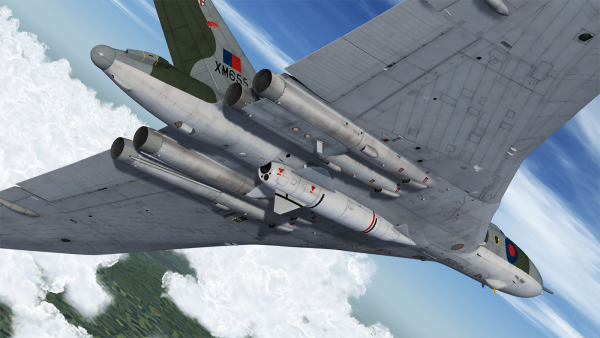 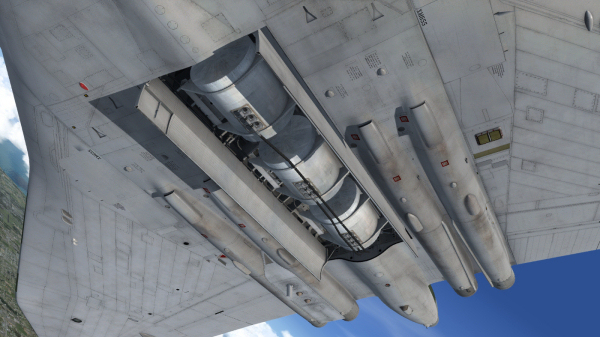 2 from the Just Flight development team and a K.2 & MRR Expansion Pack are now on sale! 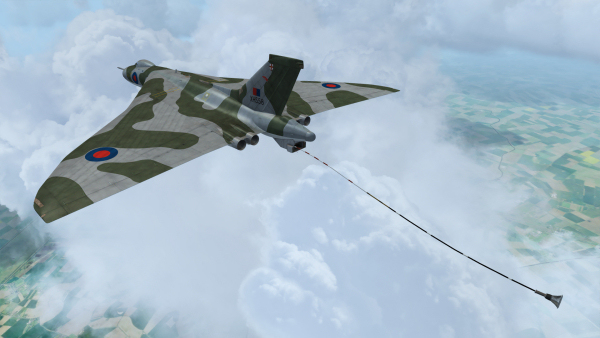 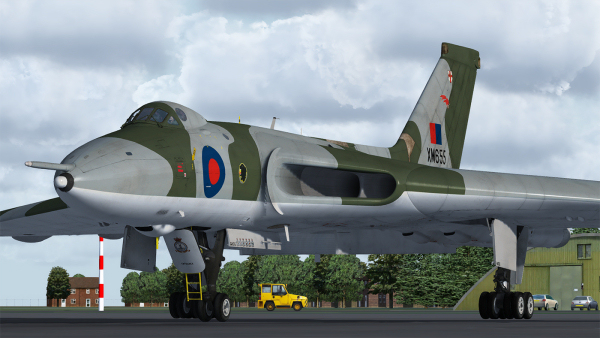 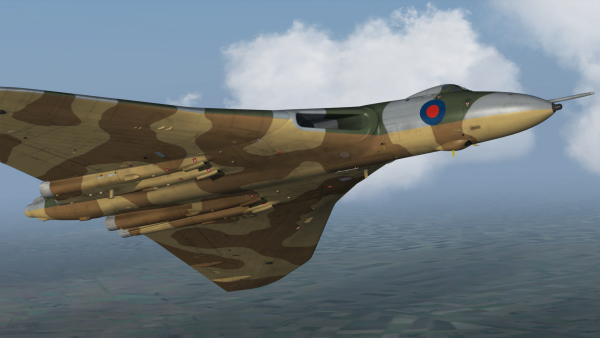 Our new Vulcan for P3D and FSX comes in 11 high resolution paint schemes covering its time in RAF service and features a range of realistic payload options, ground equipment, detailed animations including a multi-stage brake parachute, and custom-coded systems and avionics. 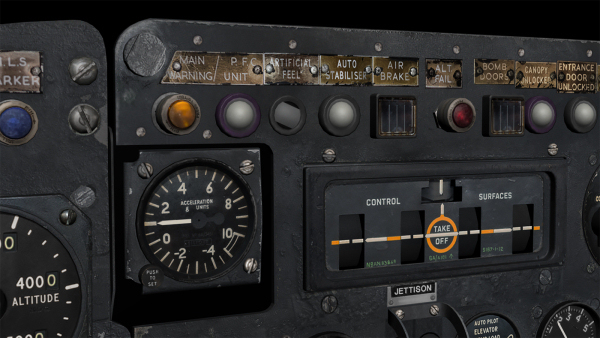 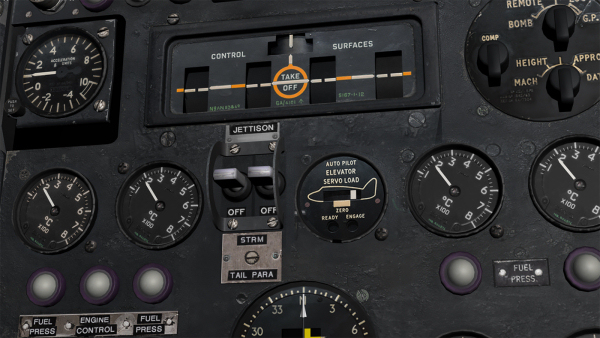 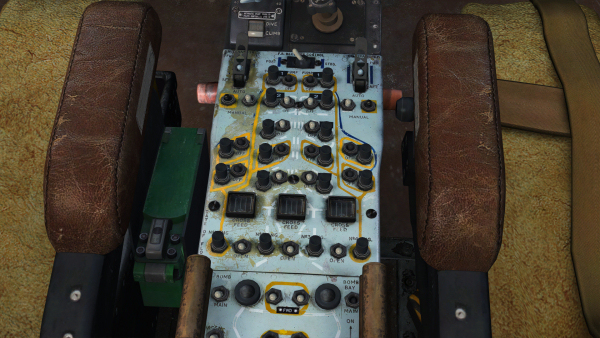 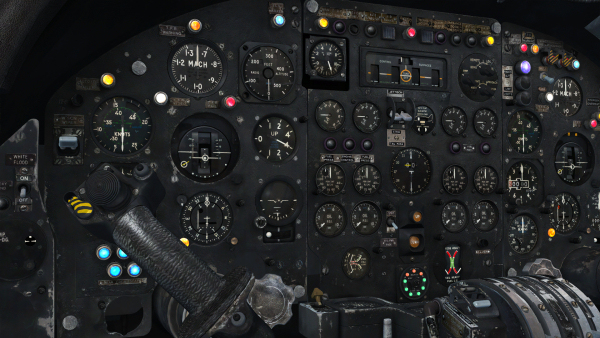 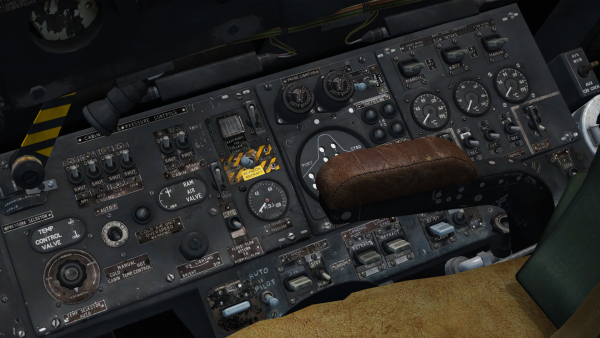 Features in the superbly detailed and fully 3D virtual cockpit include a functioning oxygen regulator system, realistic V/UHF radio unit, checklists for every stage of flight and fully functioning magnetic indicators, warning lights and push-to-test buttons. 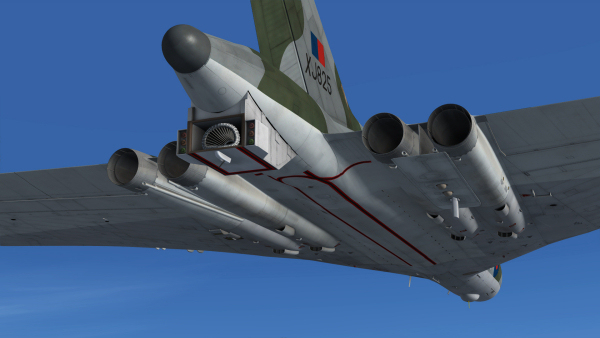 The K.2 & MRR Expansion Pack provides the K.2 air-to-air refuelling variant, with Hose Drum Unit (HDU) and animated hose, in four paint schemes and the Maritime Radar Reconnaissance variant that saw service with the RAF in two paint schemes.